Pentair’s rapid prototyping process offers customers the ability to quickly develop custom solutions to meet their filtration needs. 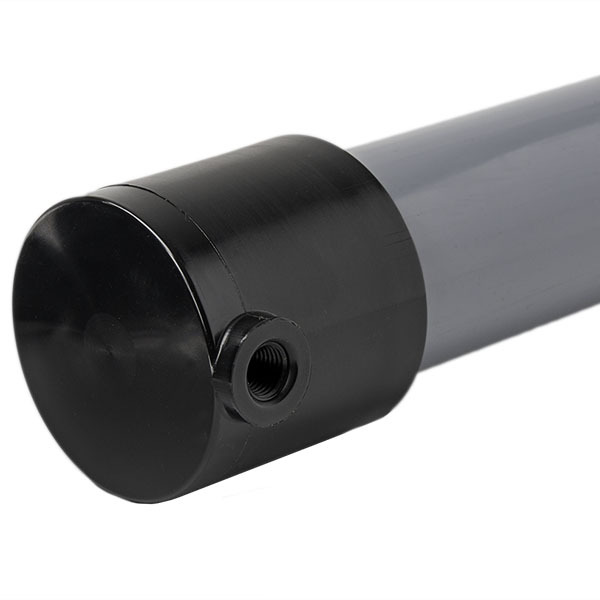 We partner with OEMs to develop solutions that allow the OEM to capture all of their aftermarket filtration. Clean, dry air or humidity control is critical to many processes. With industry leading air drying technology, customers receive precise and predictable humidity control that is flexing enough to prevent condensing conditions or generate extreme low dew point air. For medical applications, silent air drying technology delivers the most consistent and highest quality air, which also requires no reoccurring maintenance costs. From particulate & oil vapor removal to dew point control, Pentair technology delivers what the application demands. Controlling the compressed air quality that drives pneumatic valves and actuators is essential in preventing unnecessary interruptions while helping to ensure consistent quality. Compressed air drying technology provides low dew point air without noise and electricity to custom prefiltraiton to ensure the aftermarket. Varying operating environments causes uncertainty in tool performance. 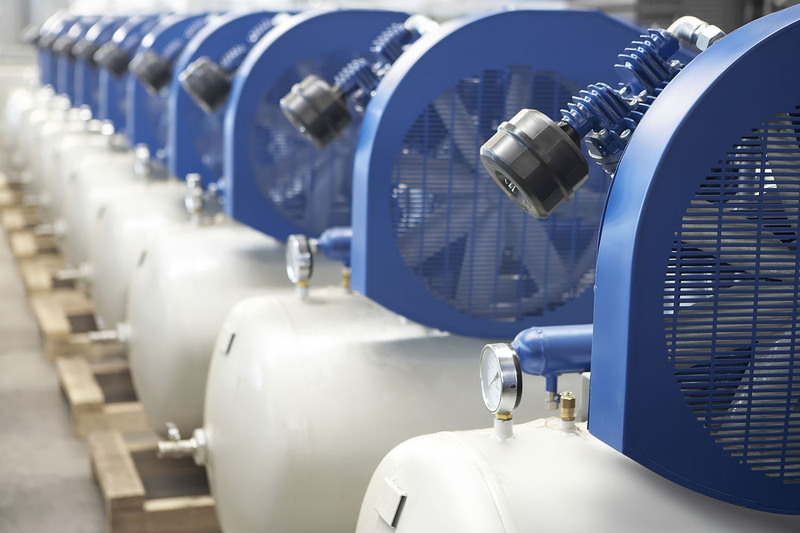 Pentair compressed air technologies can reduce the uncertainty and ensure superior performance. 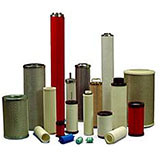 Air preparation filtration solutions to ensure optimal air quality for valve & actuator operation. Ensuring instrumentation stays functional in all environments is instrumental to plant operations. Air management is instrumental in ensuring cell & radar tower performance. Coatings operations from large scale paint application in automotive manufacturing, short run chrome application in a plating plant, electrocoating to compressed air preparation for HVLP sprayers. Without proper filtration, no ship, train, car, truck or boat would run effectively or efficiently. From air brake system filtration to compressor intake filters to tire inflation air units. 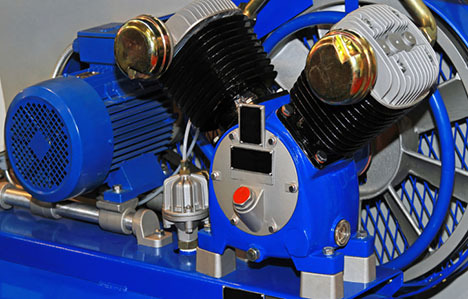 FluidPro Membrane Air Dryers were designed to dehydrate compressed air and withstand the physical stresses of pressure cycling and piston air compressor systems. 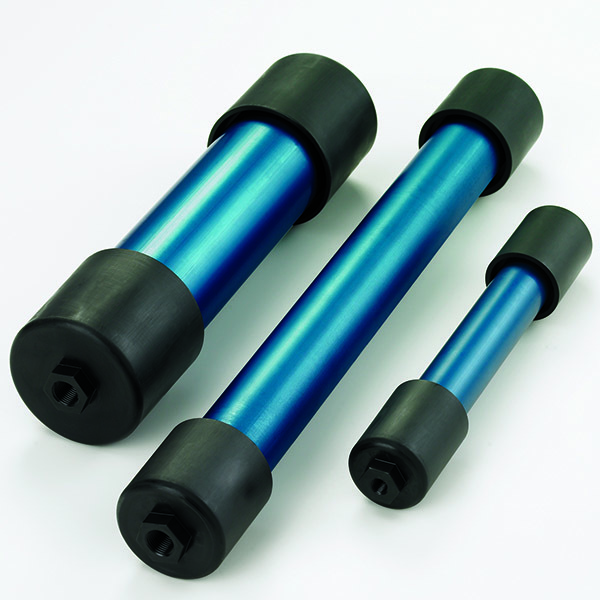 The Flex & Ultrafit series, available in a wide range of configurations designed for easy replacement, offers high-performance filter cartridges for most commercial and industrial applications.